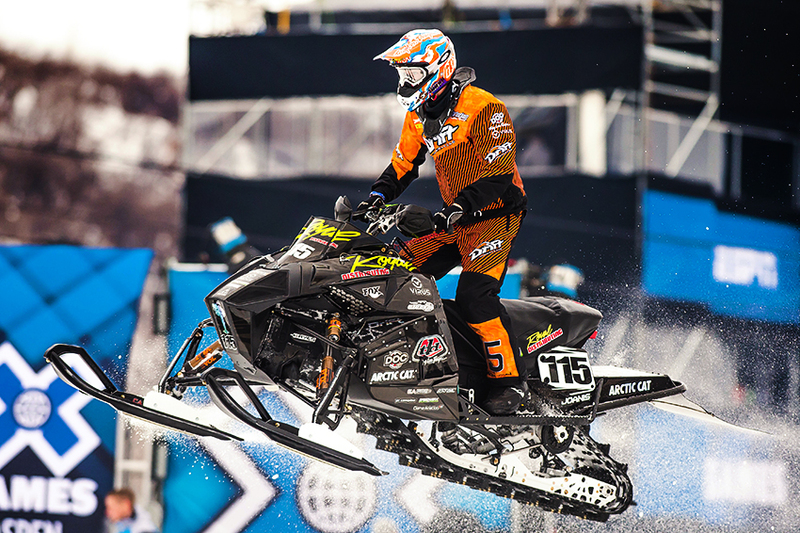 Fertile, Minn. (January 28, 2015) - Since it began in 1997, the ESPN Winter X Games has become the benchmark for winter sporting competition. A win here puts you among the elite in your sport. 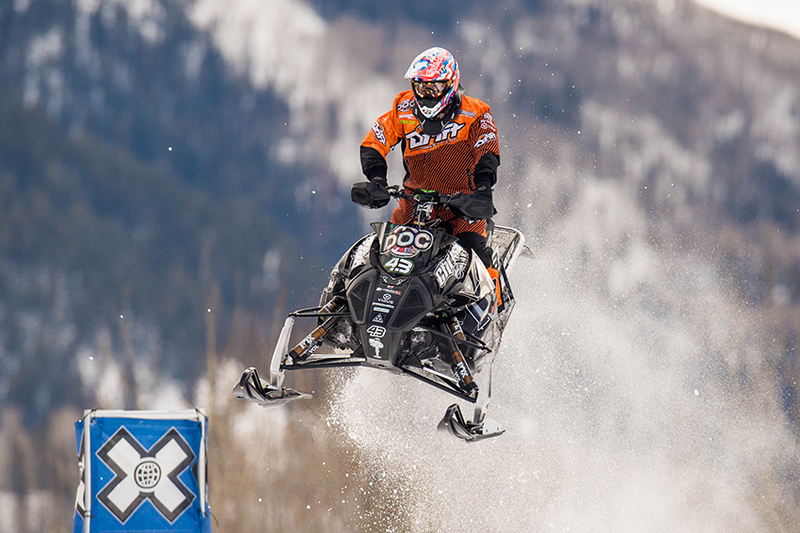 The 2015 version of Winter X saw the Christian Brothers Racing team competing in HillCross and SnoCross, two of the most popular and competitive events on the X Games schedule. "Winning Gold is so awesome," said Simons. 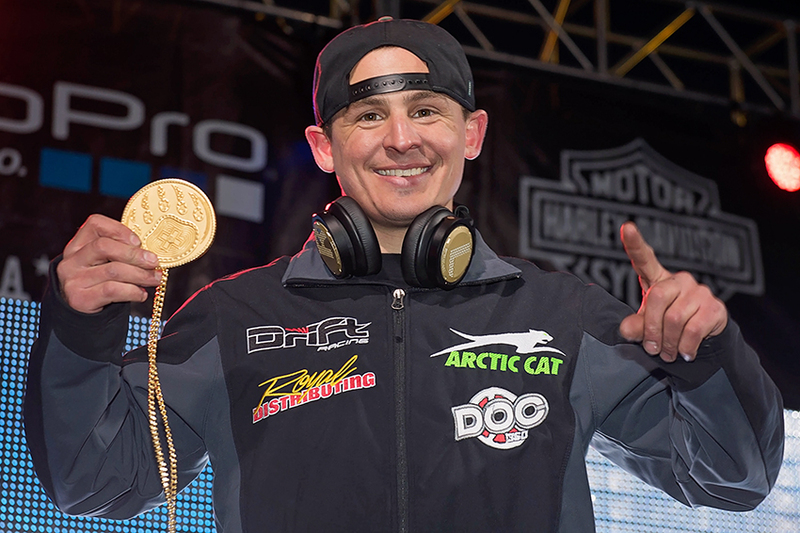 "I have won a silver and bronze medal in SnoCross and have always dreamed of winning gold at Winter X. Since I retired from SnoCross I didn't think I would have the chance until they brought back HillCross this year. 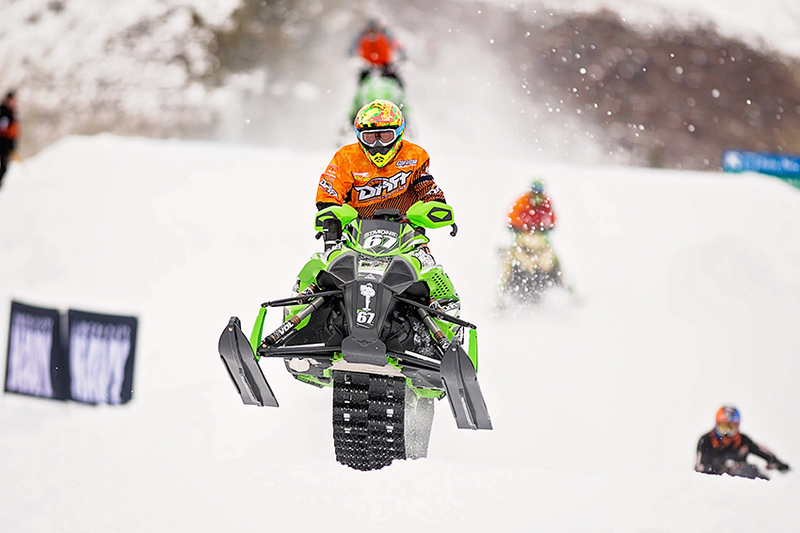 My mechanics and team had my sled dialed in and I'm really thankful for everyone who helped make this possible." "Qualifying went good," said Joanis. "The track was crazy rough, the toughest we've seen all year. Getting a good start here is the key. I came out of the gate clean, passed a few people and worked my way up to 7th place." "Practice went well, I ended up third qualifier for the second heat so I had a good pick on the line," said Christian. "In the heat I got in a first corner tangle and then had to ride pretty hard to try to make up ground and I ended up crashing. I'm ready to get to Deadwood and get the ball rolling again."